Most of us love avocados right? 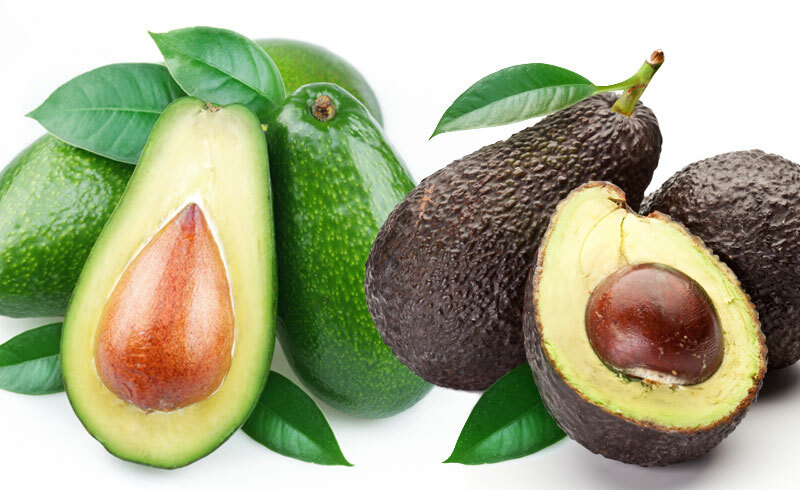 I know several people who would love to grow avocados, but have given up because they live in the desert. Well I am here today to give you hope, it is possible to grow an avocado tree in the desert! First you need the right tree. 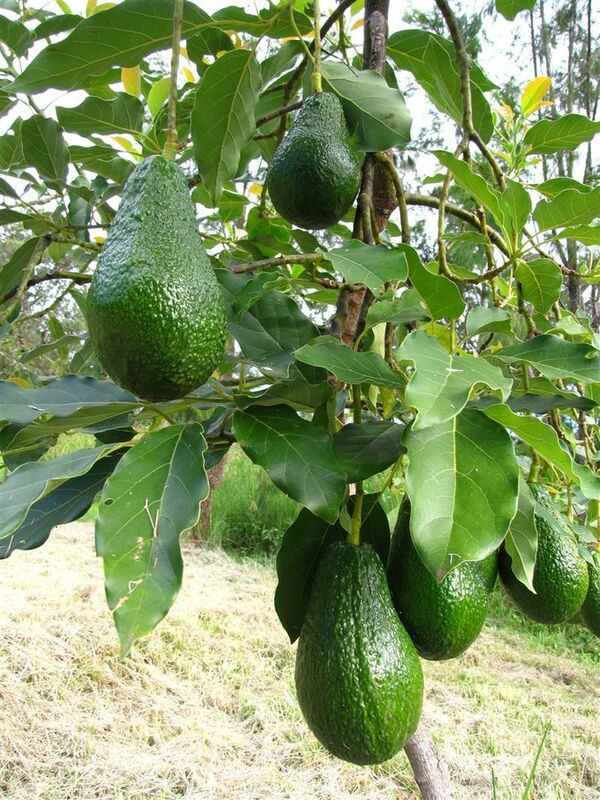 Avocado tree are not one and the same, there are different species that grow better in certain climates. 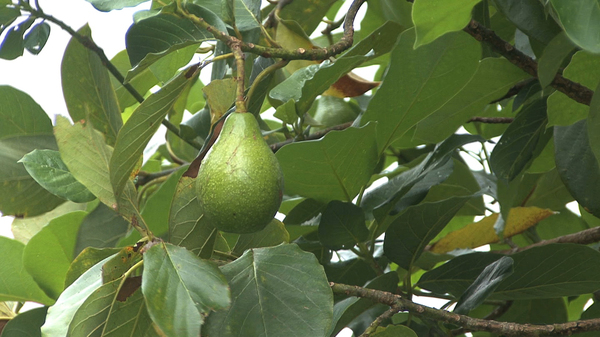 The Aravaipa Avocado can withstand temps as high as 120 degrees and as low as 14 degrees Fahrenheit. The avocado fruit tastes like a Hass avocado. This will help you grow an avocado tree in the desert. Next, you need the right location. You MUST have morning sun and afternoon shade to survive. The quickest way to let your tree die is to plant it in full sun here in the desert. The right soil mix for your growing zone. Here in Prescott our growing zone is 7. Generally the soil is a bit rocky or sandy and doesn’t have much nitrogen. So mix your soil accordingly. Maintenance is key, especially with nutrients in the soil, so make sure your tree has the right nutrients throughout the year by adding bone or blood meal for nitrogen, and whatever else your soil may be lacking. New Life Landscaping can help you get set up for your own Living Landscape!